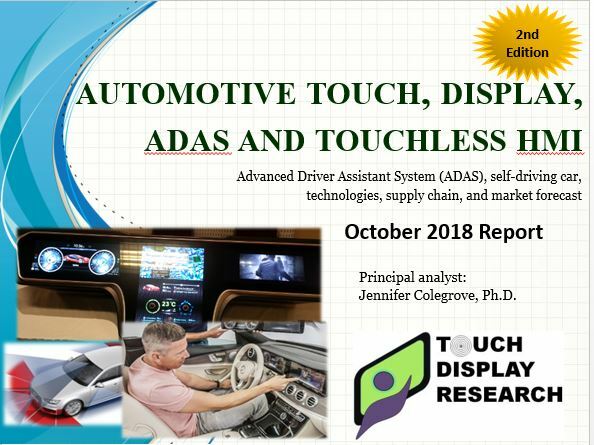 QLED Archives - Touch Display Research, Inc.
March 21, 2019. By Jennifer Colegrove Ph.D. 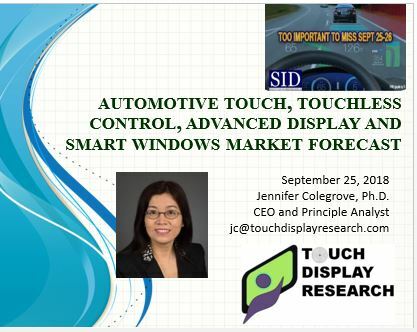 Principal Analyst at Touch Display Research Inc. 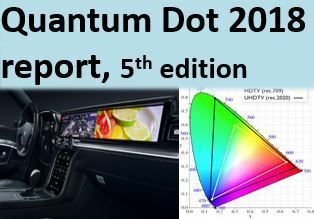 I just returned from the Quantum Dot Forum 2019 conference hosted by Smithers, at the beautiful San Diego Marriott La Jolla, in California. It was my honor to meet some of you in person. 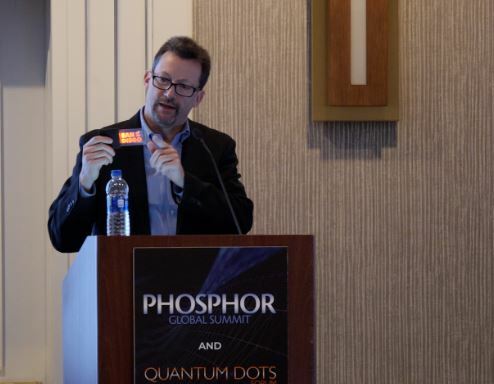 Mr. Jason Hartlove, CEO of Nanosys, gave a keynote titled “New Activity around Quantum Dot Technology”. Photo by: Mr. Yurek, Nanosys. 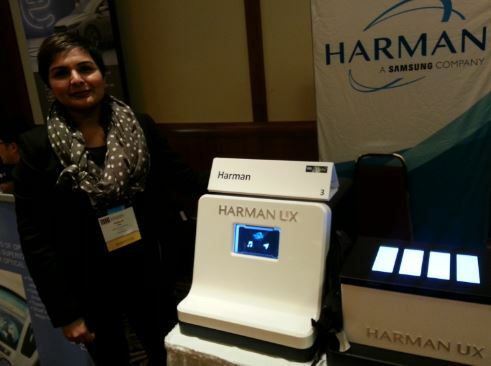 On behalf of Touch Display Research, I gave a presentation on Quantum Dot and Micro & Mini LED Market Opportunities. 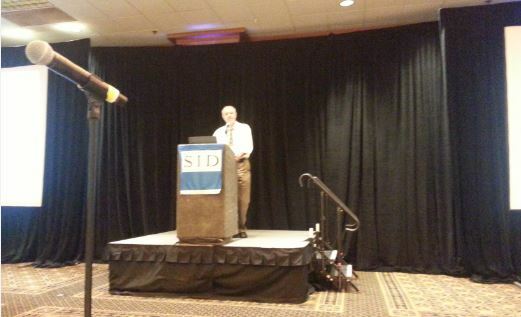 This conference also have many exhibitors. 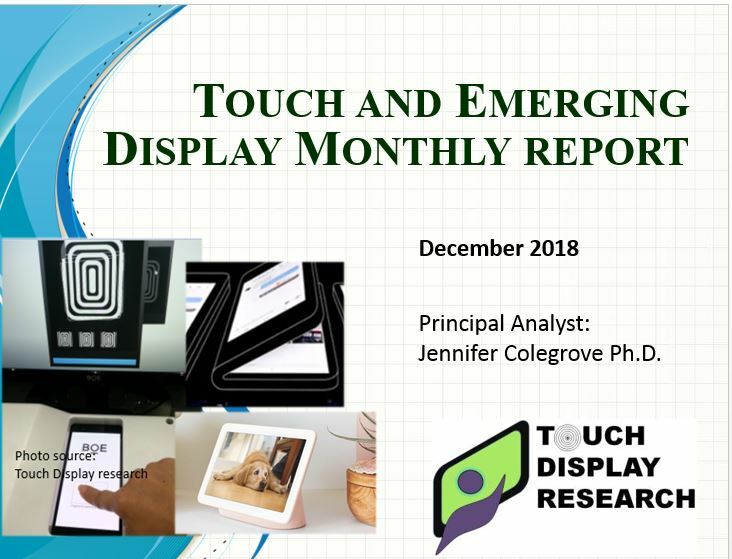 More analysis and review of Quantum Dot Forum 2019 Conference can be found in the “Touch and Emerging Display” monthly report. 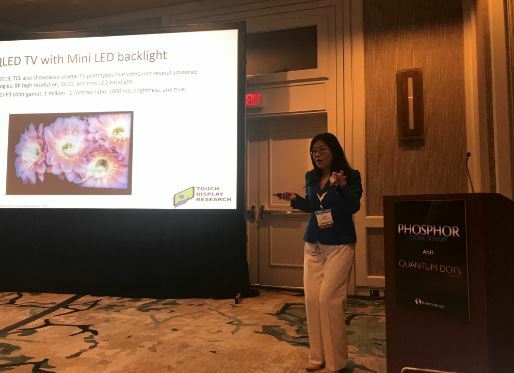 This entry was posted in micro LED, micro LED display, micro LED market report, micro LED report, microdisplay, OLED, QLED, Quantum dot, Quantum dot market forecast and tagged Jason Hartlove, Jennifer Colegrove, micro LED, micro LED market, mini LED, Nanosys, QD Forum 2019, quantum dot, quantum dot forum, quantum dot market, touch display research on March 21, 2019 by jennycolegrove. 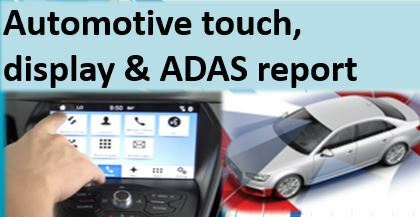 Market data include 6 years history data (2012 to 2017), and 10 years forecasts (from 2018 to 2027). Apple just entered quantum dot industry. Over 110 companies profiled in the excel database. Market data include 5 years history data (2013 to 2017), and 11 years forecasts (from 2018 to 2028). Over 500 companies profiled in the excel database. 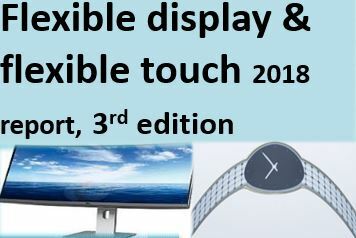 This entry was posted in automotive, bi-stable display, Displays, Flexible curved display, Flexible display market, Flexible Lighting, Flexible OLED, Flexible touch screen, Gesture control, QLED, Quantum dot, Quantum dot market forecast and tagged automotive ADAS, automotive display, automotive market, automotive touch screen, Flexible bendable curved display, flexible display, Flexible display market 2018, flexible touch, Flexible touch panel, quantum dot, quantum dot 2018 report on April 7, 2018 by jennycolegrove.